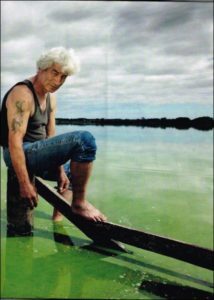 Our Horowhenua correspondent Veronica Harrod says legal challenges to decisions made by the Lake (Horowhenua) Accord add weight to calls for a new governing body. This was recommended by the Waitangi Tribunal in the 2017 MuaUpoko Priority Report. 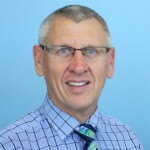 The Lake Accord, brainchild of former Horowhenua District Council Mayor Brendan Duffy, was established in August 2013. 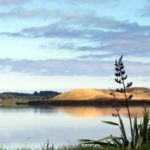 Two hearings have already been held by the Maori Land Court after Lake Horowhenua owners Philip Taueki and Charles Rudd said major earthworks and a walkway are being constructed at Lake Horowhenua without consultation with lake owners, as required, or resource consents. The genesis of the walkway/cycleway was first mentioned in a personal submission made Mr Duffy in response to regional council Horizon’s proposed 2017-2018 Annual Plan. 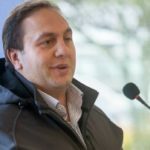 Former Lake Horowhenua Trust chair Matthew Sword was quoted saying the initiative has the support of all five signatory partners to the Lake Horowhenua Accord. 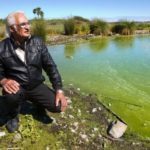 Answers were also sought from Horowhenua District Council about whether resource consents had been obtained for earthworks constructing storm-water ponds at Lake Horowhenua at the same time. Former Lake Horowhenua Trust chair Matthew Sword refused to answer media questions when asked to comment. This type behaviour by Lake Accord members means Maori owners of Lake Horowhenua have no recourse but to apply to the Maori Land Court to seek redress which is why, Mr Taueki says, the Crown needs to support the establishment of a new governance structure.